The way in which the internet has evolved has made it seem as if our privacy has been stripped away from us. Today, it’s pretty hard to hide your identity especially online, meaning that you are now more vulnerable than ever. It’s important to stay protected from the various dangers that can be encountered online, and the solution for this is using VPN. For those that aren’t that familiar with VPN, such a service masks your IP address and conceals the country from which you are currently browsing the internet. On top of that, you can set another country of your choosing to represent you. However, it’s not just as simple as turning VPN on and going about your life. 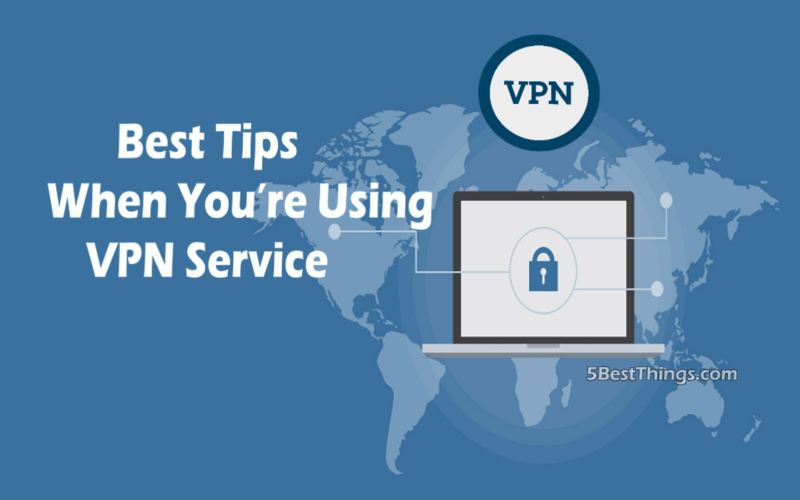 So here are the best tips you want to remember for when you’re using a VPN service like CyberGHost. Also make sure to check out your CyberGhost coupon. Even though you are protecting yourself by not sharing your identity, that doesn’t mean that you’re immune to viruses all of the sudden. In fact it’s extremely important to check your firewall and make sure that you always have it running. Not having a firewall is the number one way through which people get all kinds of viruses despite having VPN active. Yes, the VPN service will most likely do its job without a hiccup, which is to make sure no one can trace you. However, you should make its job a lot easier by browsing in private mode or incognito mode. 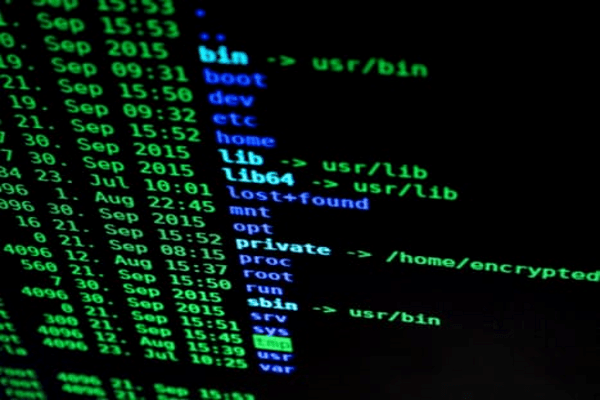 This will give potential intruders even less information to work with and it will be pretty much impossible for them to access your browsing data. Nowadays all platforms come with a service that allows them to track your exact position. If you have a VPN active and the software that you are using such as Windows 10 comes with the Location feature, you will be uncovered and you won’t be able to pass by as being from whatever country you were proclaiming to be from. Cookies and similar devices are being deployed by websites when you access them. Most website are even telling you upfront about it and there’s nothing much you can do. The only thing that you can do about it is to actually delete the cookies. Of course, new ones will take their place but clearing your browser of cookies regularly will reduce any chances of revoking your status of “off the grid”. If you use your credit card directly to purchase VPN, there will be evidence of you being from somewhere other than where you claimed to be. The fact that the credit card will feature your local currency will also “incriminate” you.